The scheme is anchored by Boots the Chemist and offers primary shopping in the heart of Ashton Under Lyne. Other retailers within the scheme include Top Shop, Home Bargains, Millies Cookies and Costa Coffee. Recent lettings include Love Forever, Anytime Fitness and Specsavers. 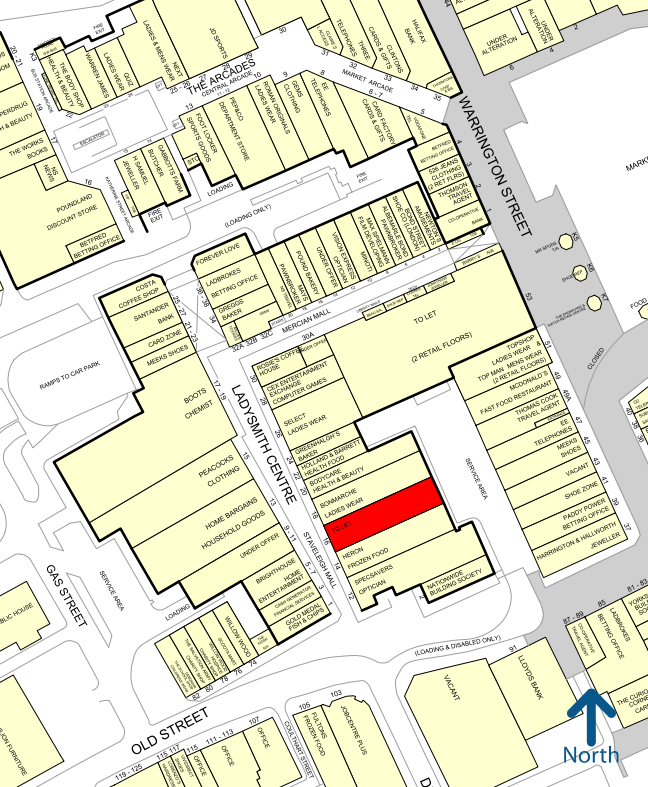 The premises occupy a prime location on Staveleigh Mall. Nearby retailers include Peacocks, Heron, Boots The Chemist and Home Bargains. Rates Payable (2018/2019): £32,127 per annum.